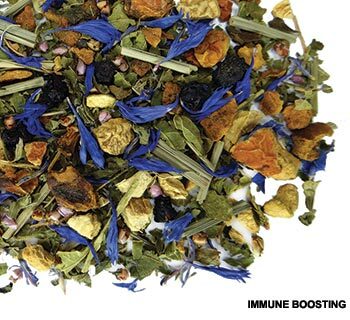 Thank you for your interest in our Fusion Teas wholesale partnership. We are proud to offer this program to local businesses in Texas and the surrounding states. We created it specifically for coffee shops, hotels, spas and restaurants that want to take their business to the next level by offering premium loose leaf teas. We believe everyone deserves to be happy and healthy and that tea can play an important role in achieving that. Our wholesale program helps us spread that health and happiness even more. Ready to get started? Please fill out the form below and tell us a little bit about your business!